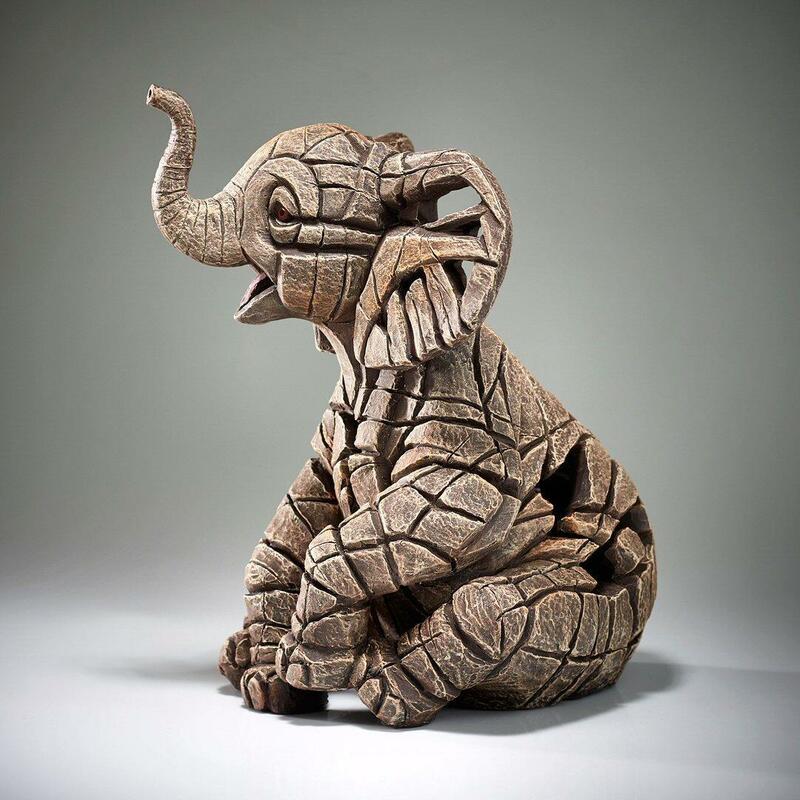 Delightful baby elephant sculpture by Matt Buckley from the EDGE collection. Native to Africa and parts of Asia, elephants are revered for their strength, power, stamina, longevity, loyalty and intelligence - attributes that have cemented their place in modern cultures all around the world. 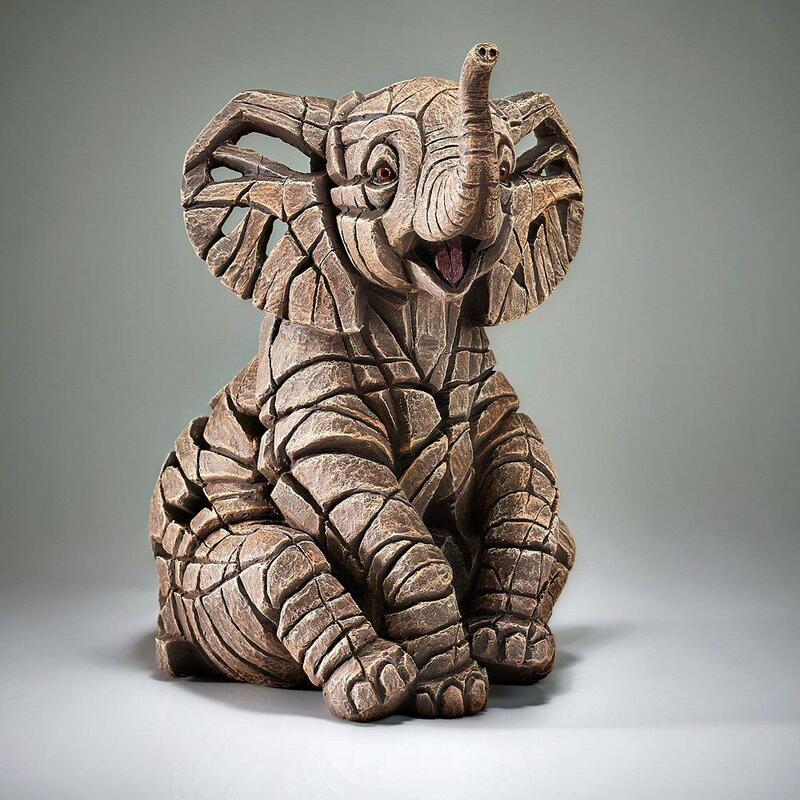 Matt Buckley's charming sculpture is reminiscent of everyone's favourite baby elephant, Dumbo. NEW RELEASE - Expected to be in stock mid May 2019 - order now to reserve.